Ahead of the Gadget Show Live at Birmingham’s NEC on April 3-7, 1,000 technology fans were polled for their opinion on the biggest gadget disasters of all time. 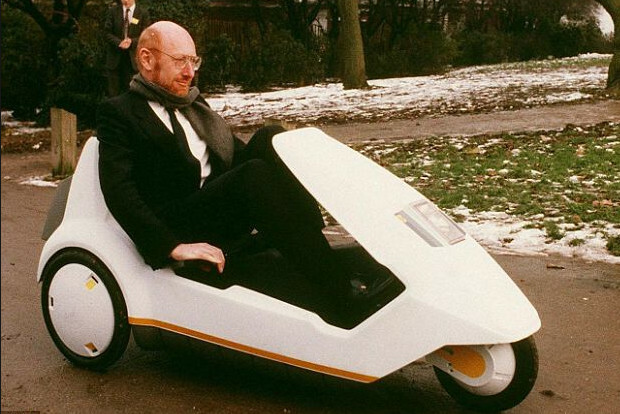 Topping the poll was Sir Clive Sinclair’s battery and pedal–powered C5 trike, an innovative, eco-friendly and ultimately doomed mode of transport that retailed for £399 plus £29 for delivery. 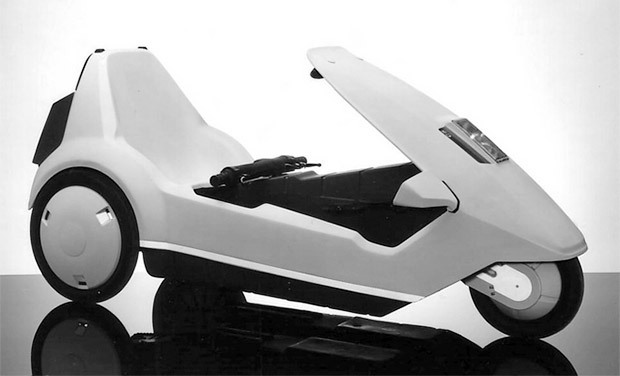 Launched in 1985, the Sinclair C5 was powered by leg power, assisted by a 200w or 250W motor and had a top speed of just 15 miles per hour (24 km/h) -the fastest allowed in the UK without a driving licence. Derided by the public from day one, the vehicle was a commercial disaster, selling just 17,000 units in the 1980s. However, even those lowly sales were enough for Sinclair to claim the C5 as “the best selling electric vehicle” up till 2010. That crown has now gone to the Nissan Leaf . 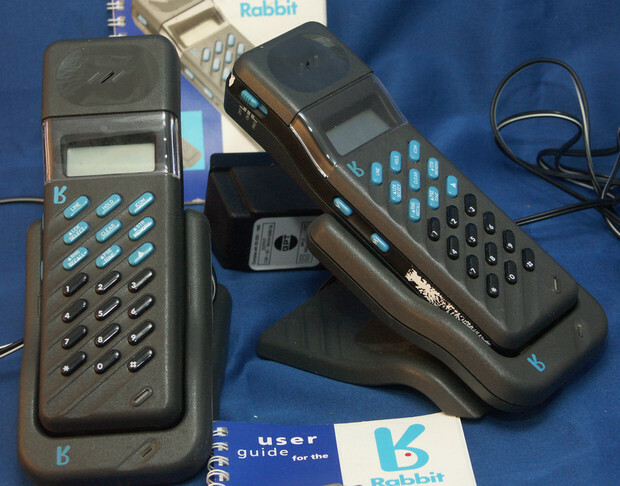 In second place was Rabbit, a location-specific telephone service launched in 1992 that allowed subscribers with specially designed phones to make outgoing calls whenever they were within 100 metres of a Rabbit transmitter. Killed off by the growth of the mobile networks, owners Hutchison Whampoa lost around $183m from the failure of the service. “But there are many other reasons why gadgets fail and it’s not always because the products are poor. “The Betamax, for example, was widely acclaimed to be superior to VHS, but a lack of marketing prowess pushed it out of the market. Are these really the worst ten gadgets? Here’s the full top ten gadget failures, as reported by the Telegraph. Do you agree with this list? 2 Rabbit mobiles – location-specific precursor to mobile phone networks that only managed to notch up 10,000 customers before giving up. 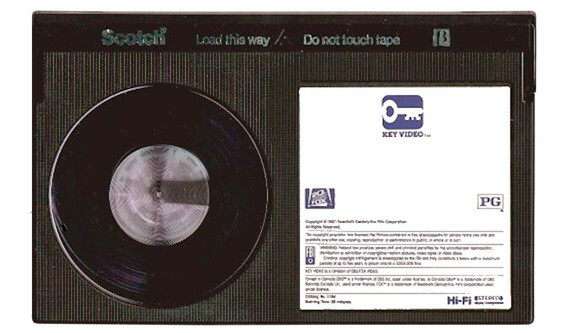 3 Betamax video – more of a marketing failure than a technical one, the format lost out to VHS, despite its technical superiority. 4 MiniDisc -it was designed by Sony to replace the cassette tape, but ended up as a nche tool. 5 Laserdisc – they were big and shiny and not many people like them. Killed off by DVDs. 6 Sega Game Gear – the 8-bit handheld console that failed to hold its own against Nintendo’s GameBoy. 7 The Squarial – daftly shaped BSB rival to the all-conquering Sky dish. 9 Pizza Scissors – not really sure why this is in the list, but does anyone really need a pizza-slicing spatula/scissor combination? 10 DAT (digital audio tape) – It never hit the mainstream, but Sony’s DAT was hugely popular with studios and musicians. Not good for Sony- three places in the top ten!